Save the date kittens! 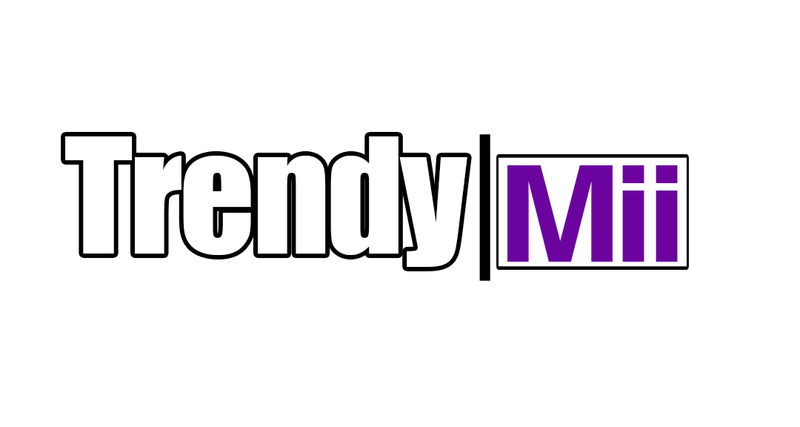 For two days Kiera Renee and her company TrendyMii will be putting on a conference for those of you interested in the fashion industry and becoming a celebrity stylist. This is full deal with how to workshops and what it takes to make it in the industry. March 29th I will be on a celebrity stylist panel doing Q&A with the ever talented E Burns of Prepjerks. The man is also Christina Millian’s right hand. Held at 424 N Beverly Hills Blvd by Lifestyle Beverly Hills, I will be there discussing, how to make it in this industry, and answering all your questions about the difference between styling clients on editorial, runway and red carpet. 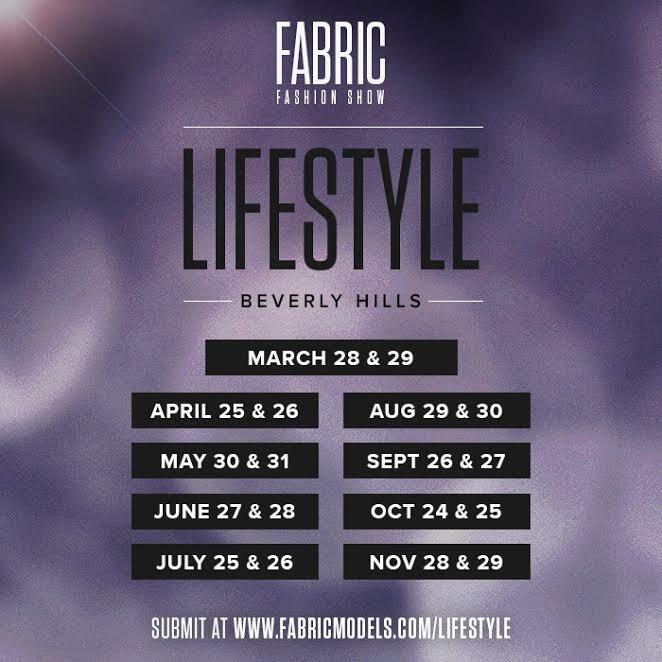 Trendymii brings Stylers Panel, a style conversation, to Lifestyle Bevelry Hills, produced by Fabric Fashion Show on March 28th and 29th at 424 N Beverly Hills Bvld. This is a FREE EVENT! All you have to do it show up!